Elisabeth was first intrigued by the idea of lending in 2007, after seeing a story about Kiva on TV. After making 5 loans, she picked the Las Gemelas group in Guatemala, lending to a woman named Paulina, who was working to improve the lives of her twin girls, Candy and Maria. A picture of those 2 little girls donning bright red shirts touched Elizabeth's heart so much that she decided to help with a little contribution. 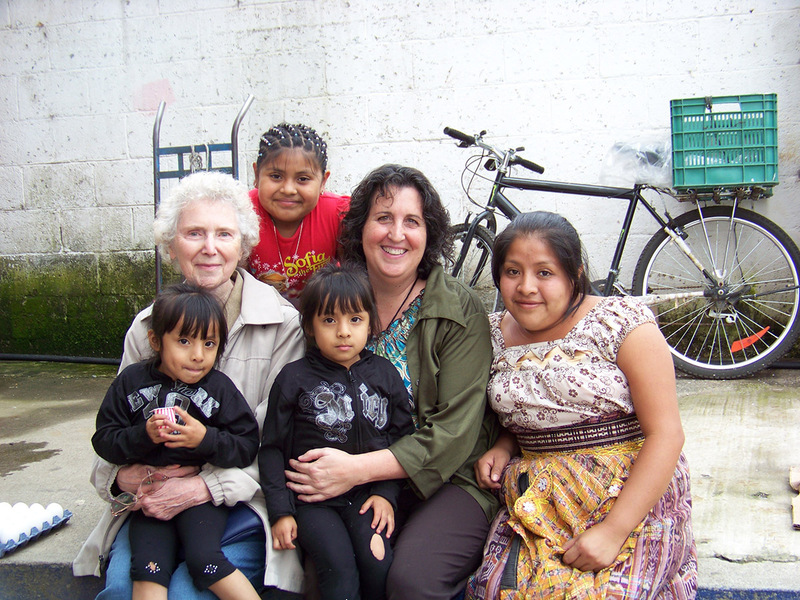 Fast forward 6 months, Elisabeth and her mother Hilda were vacationing in Antigua, Guatemala. 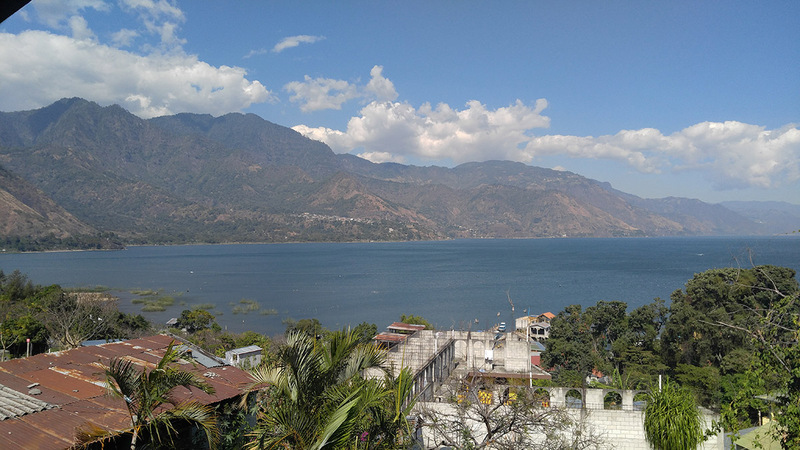 The beautiful lakes of the highlands and the peaceful Mayan villages made her think of the Guatemalan women's group she had funded – did the group live somewhere near the place they were visiting next? What if they could visit them? She went back to the loan information on Kiva's website and printed out a photo of the group. After a quick map check, Elisabeth discovered that the Las Gemelas group lived right by the lake she was visiting! Driven by the desire to meet Paulina and a sweet hope of taking the twins out for an ice cream treat, Elisabeth set out to find the Las Gemelas group. It just so happened that their tour guide, Raul, was a resident of the same village and instantly recognized Paulina and her twins. He helped Elisabeth track down Paulina's address, making a nearly impossible wish come true. With Raul leading the way, Elisabeth and her mother set out to meet Paulina and the girls! He led them to a remote area of the village, where he knocked on a half door. A young woman dressed in traditional Mayan clothes peered out and Raul explained why they were there. It was Paulina herself, and she was thrilled to meet someone who had helped her this way. The two women connected immediately, and Elisabeth was glad to take the girls shopping. Elisabeth with her extended family: (right to left) Paulina, Elisabeth and her mother Hilda holding the twins, Paulina's niece. Just like that, Elisabeth became “Tia Lisa” (Aunt Lisa), her mother “Abuela Hilda” (grandmother Hilda) to the twins. Guatemala was no longer just “another country visited”. They are now honorary members of the family and have gone back to visit them in the past 5 years. On their second trip to Guatemala, they brought clothes, shoes, and educational toys for the children. Elisabeth’s mother, a librarian, purchased Spanish language children's books for the twins. The little girls were beyond excited, as they had never seen books like those before. 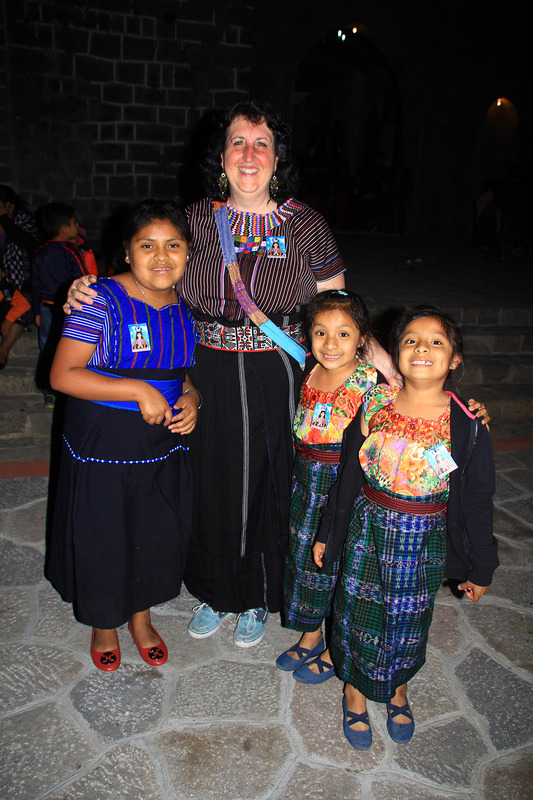 In Guatemala, the average child only finishes 6th grade, so Elisabeth and her mother were especially passionate to do what they could to help the twins attain a better education. They helped them enroll in a good school, and started contributing to Paulina’s nephew and niece’s educations as well. Paulina's twin daughters. Las Gemelos (the loan group Elisabeth had lent to) was named after them. At times, loans end up being more than just money. With the right intent, a loan can mean anything from access to a better future to an opportunity to change multiple lives in an instant. That’s how Elisabeth describes her experience with Kiva. “Kiva has changed my life and the lives of 2 very special little girls in Guatemala,” she said. Elisabeth dressed in Mayan clothing for the children's parade during holy week. Elisabeth and her ‘extended family’ will vacation in Antigua in November this year. She is planning to take the entire family and a translator to Antigua and treat them to a hotel stay and meals. It will be the family's first "vacation" and hotel stay, and they are all definitely very excited. Elisabeth considers herself beyond lucky to have been able to meet someone who benefitted from her lending on Kiva and to watch them become successful. She encourages all lenders to keep in mind that what seems like just a few dollars, has the power to help someone live their life with dignity and opportunity. Are you a lender? 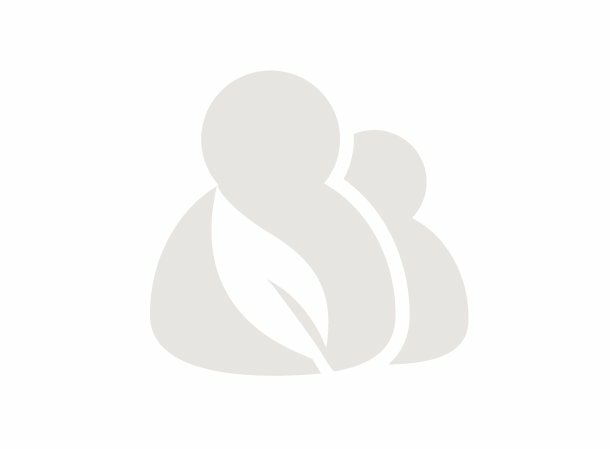 Have your funds changed someone’s life, including yours? Please share your story with us. It might just inspire someone else to change lives just like you.